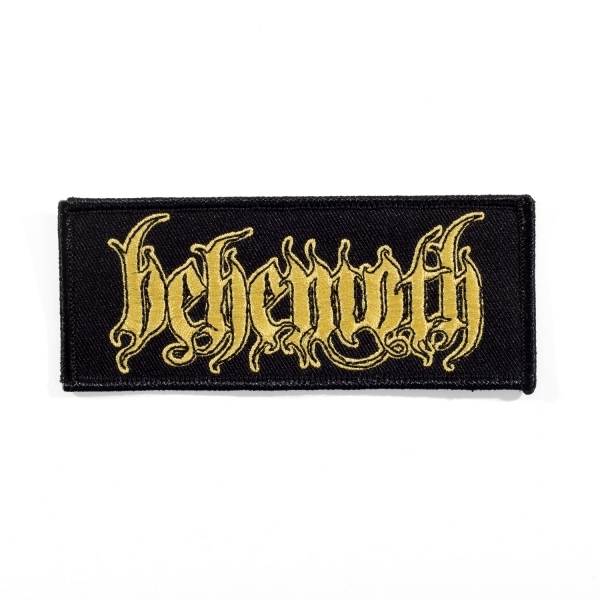 Behemoth "Gold Logo" Patch. 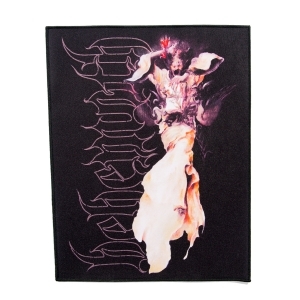 Embrodiered patch with merrowed edges that measures 5"x2" and features Behemoth's signature logo. 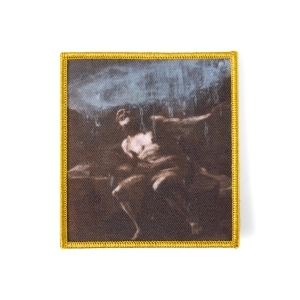 Crucial merch from a crucial band. 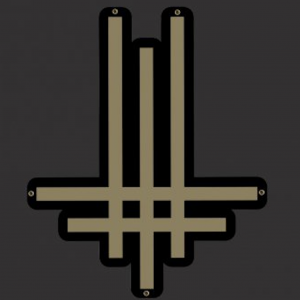 Add it to your battle jacket!